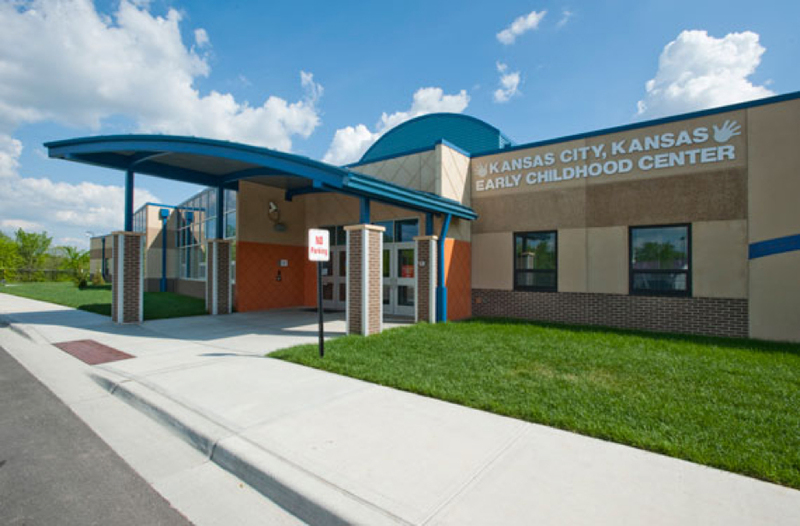 The Kansas City Kansas Early Childhood Center (KCKECC), located at 55th Street between Parallel Parkway and State Avenue, serves approximately 550 students ages 3, 4, and 5. KCKECC houses 6 full-day and 13 half-day classrooms. Before and after school care is available for students participating in the full day program through a collaboration with the YMCA.